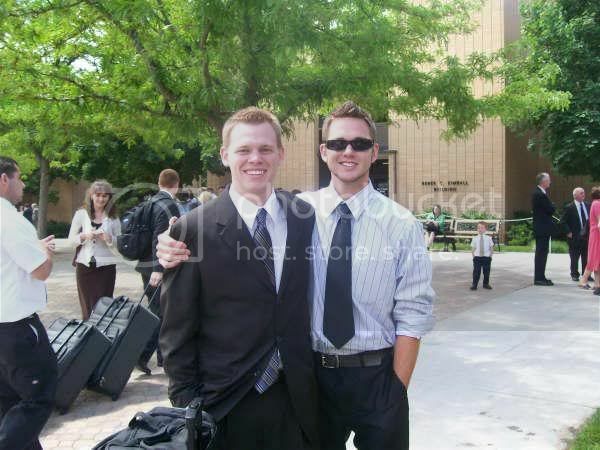 Trevor, Tyson's brother, is leaving on his mission today! 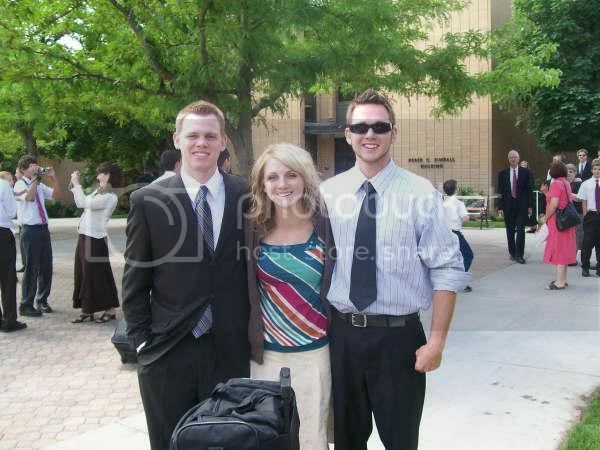 He's going to Chile! We're going to miss him. 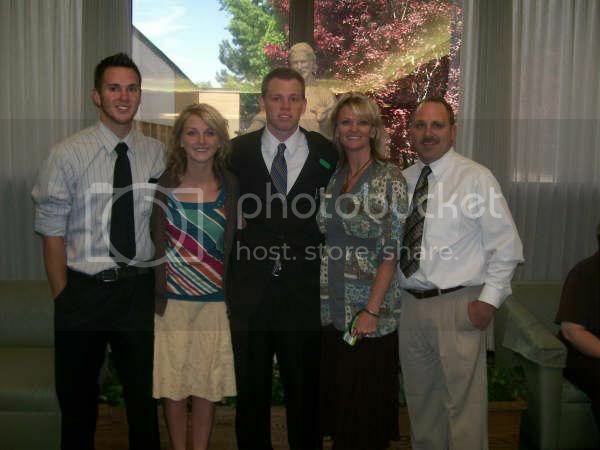 Here's a few photos of Tyson and his family dropping him off at the MTC!